IT'S HERE! The official Suicide Squad trailer was finally released by Warner Bros. after being leaked online following a Comic-Con special viewing on July 11. Brace yourselves for an ultra creepy Jared Leto as The Joker. I have a feeling he’s gonna be one of the best things in this film! 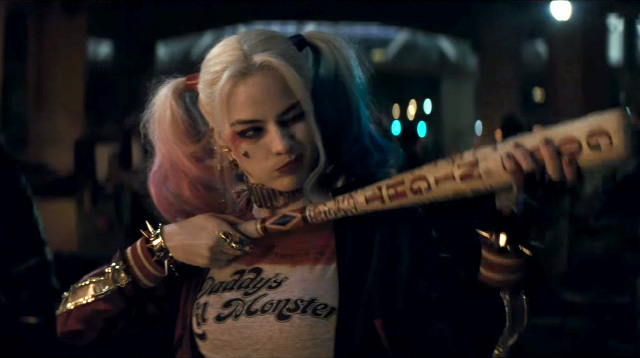 Suicide Squad is slated to hit theaters in August 2016.